Some of the things we’ve most enjoyed dreaming up, designing and delivering for our clients just lately. 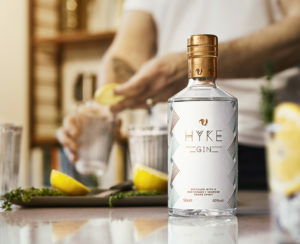 HYKE Gin will hit the shelves of Britain’s biggest supermarket, bringing with it a unique brand story entirely in tune with the times. 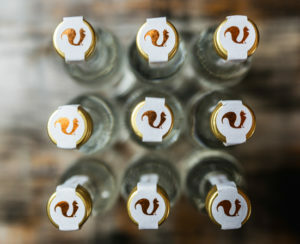 Creating a brand for a new British spirits start-up, then seeing it go on to achieve international success, has truly been a case of mixing business with pleasure. 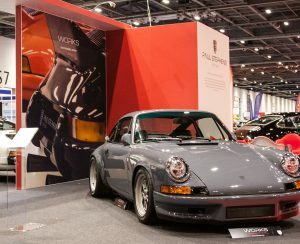 A ‘Best in Show’ exhibition stand promoting the Paul Stephens Autoart and Works cars at the prestigious London Classic Car Show 2017. 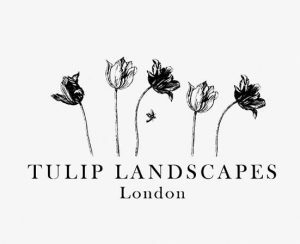 Keeping it simple – a classic, softly illustrated brand identity and website for an independent boutique garden designer based in London. 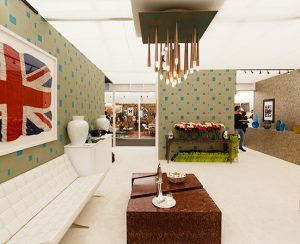 It was our privilege and pleasure to help the talented team at Harlequin London with their 70s retro inspired stand at Decorex 2015. 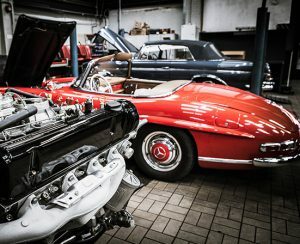 A crafted new creative brand and photography direction for John Haynes Mercedes that connects with their Mercedes-Benz owners.